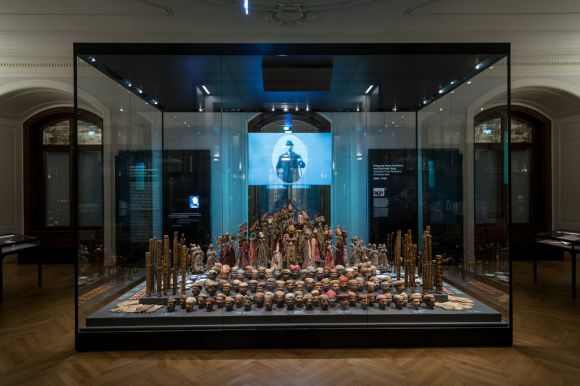 The Weltmuseum Wien – formerly the Museum of Ethnology – houses comprehensive collections of ethnographic objects, historical photographs, and books on non-European civilisations, making it one of the world’s leading ethnographic museums. Its roots can be traced back to 1806, when the "Imperial and Royal Ethnographic Collection" was established as part of the combined Imperial and Royal Court Cabinet of Natural Objects, following the partial acquisition of the "Cook Collection" at a London auction. The continuously growing collections were transferred to the newly created “Department of Anthropology and Ethnography” of the Royal Court Museum of Natural History in 1876. Limited space and a goal of developing ethnology as a cultural science convinced political decision-makers to establish a unified, cohesive Museum of Ethnology. 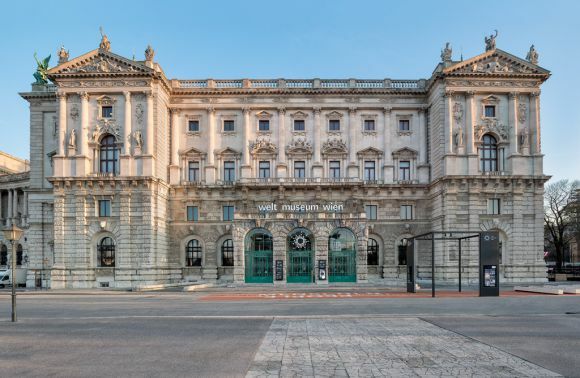 The “Museum of Ethnology” opened formally in 1928 taking up the entire building of the “Corps de Logis” in Neue Burg. In 2001 the Museum of Ethnology was incorporated into the KHM-Museum Association. 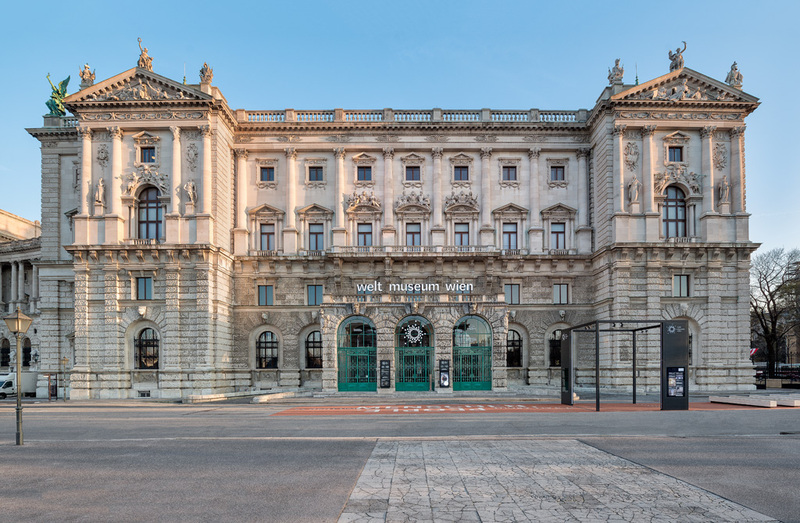 In April 2013 the Museum of Ethnology became the "Weltmuseum Wien" – a site of world cultures – at Vienna’s Heldenplatz. 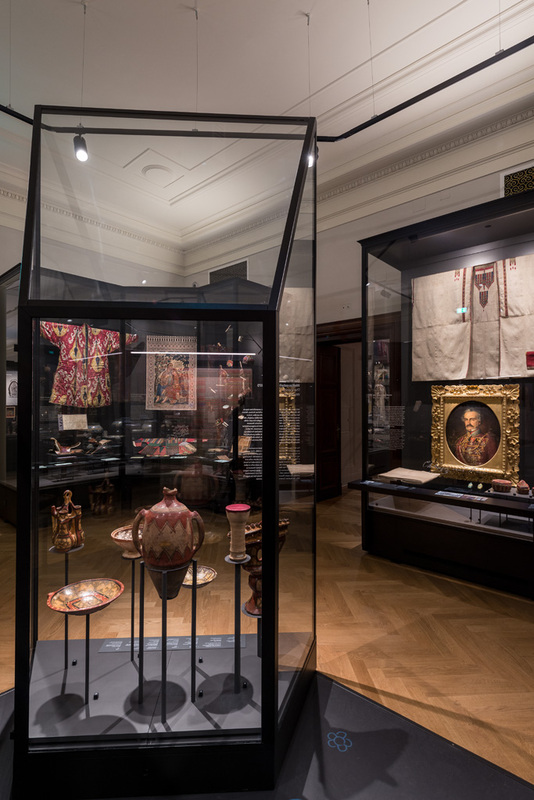 In October 2017, after extensive reparation and modernisation of the historical building, the Museum reopened in its entirety with 14 completely revised permanent exhibition galleries. The Museum’s collection, meanwhile, has expanded to well over 200,000 inventory numbers.